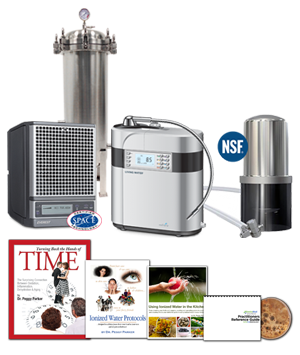 The Living Water Ionizer represents the most advanced, water ionizer ever created. 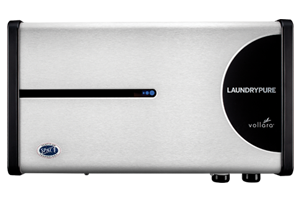 It uses an exclusive new (disk) process to produce “Electrolyzed Reduced Water (ERW)”, conveniently, cost effectively and safely. 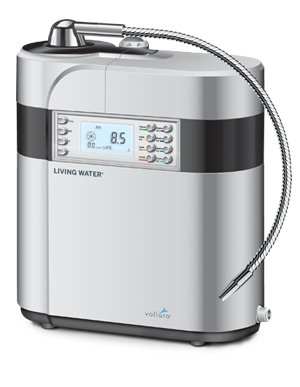 LivingWater provides the documented benefits of naturally reduced waters known for optimum bioavailability, anti-oxidant and pH balancing properties. Living water is “water that works”. Providing increased cellular hydration and detoxification for optimum physical and mental performance. 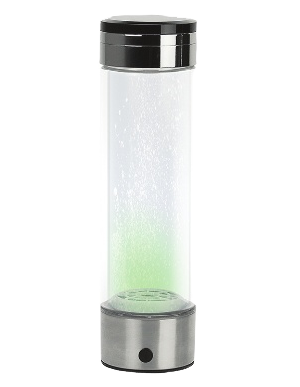 EnviroMed Aqua Perform Water Filter: Highest Rated for Toxin Removal! 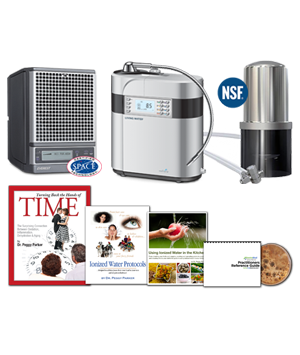 The Multi-Pure Aqua Perform filter is the highest rated point of use filter EVER tested by NSF! 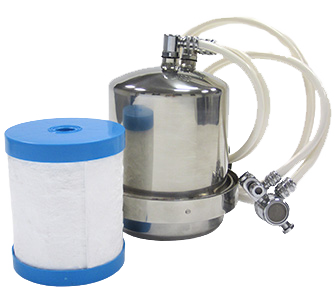 It provides the broadest and greatest contaminant removal of any filter tested by NSF. It is the only filter certified to remove arsenic and provides an impressive 99% + performance rating at the end of the filter life for items like arsenic, mercury and even radon. It’s also the highest rated filter for the new (2015) NSF/ANSI 401 rating for certified removal of herbicides, pesticides, emerging chemical compounds and pharmaceutical drugs! 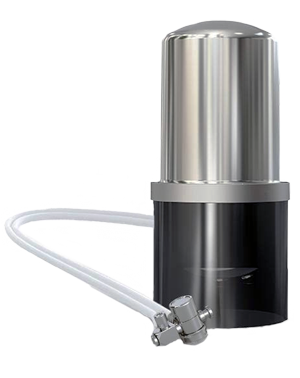 This “special” solid carbon block filter with charged media, provides the flow-rate necessary to support ionization while allowing essential trace electrolytes to pass through! Multipure’s Aquamini provides powerful filtration in a compact size. This convenient countertop drinking water system connects quickly and easily to most existing faucets, allowing it to be set up and removed from location to location within minutes.